Richard Irwin (Belper, United Kingdom) on 22 May 2008 in Plant & Nature. Stamen World on Planet Apple a couple of weeks back. Awesome image. These plants are so detailed and pretty! 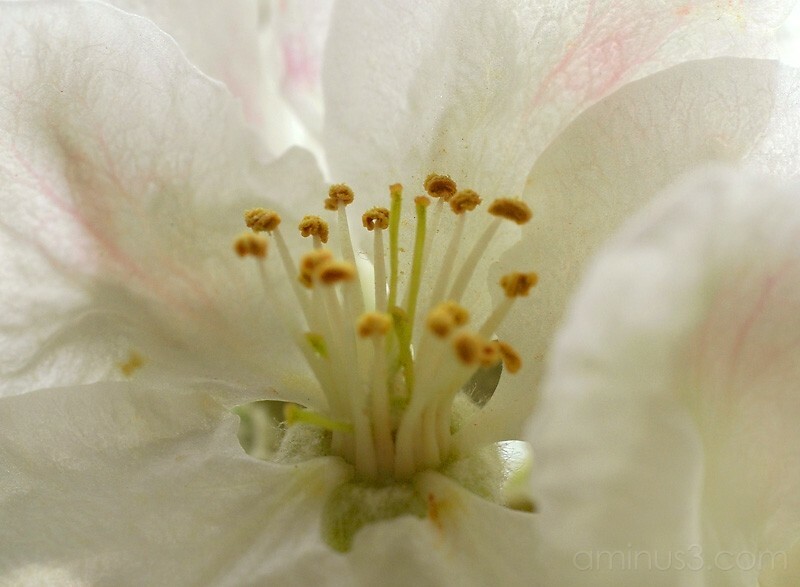 The apple blossoms were wonderful this year... beautiful macro, Richard! Excellent macro, the texture of the petels really show through in a subdued glow.